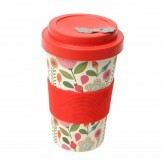 Enjoy your morning cup of coffee or your smoothie on the go with the stylish and bold leopard BamBroo mug from Dexam. 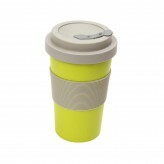 Made from natural bamboo, our BamBroo mug is heat resistant, as well as being dishwasher safe. 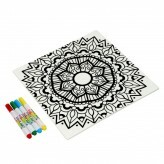 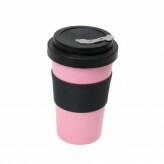 With a BPA free silicone grip band and spill stopper for safety, an integrated straw hole has been included for those who enjoy a smoothie or iced coffee. 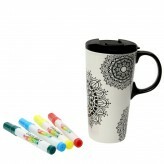 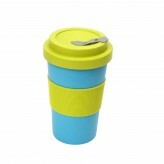 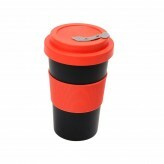 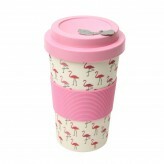 No just for cold and hot coffees, use this reusable and environmentally friendly mug for soup, tea and water. 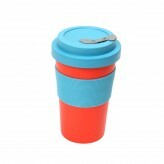 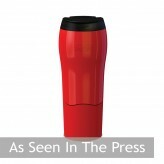 A stylish and bold reusable coffee mug from Dexam.